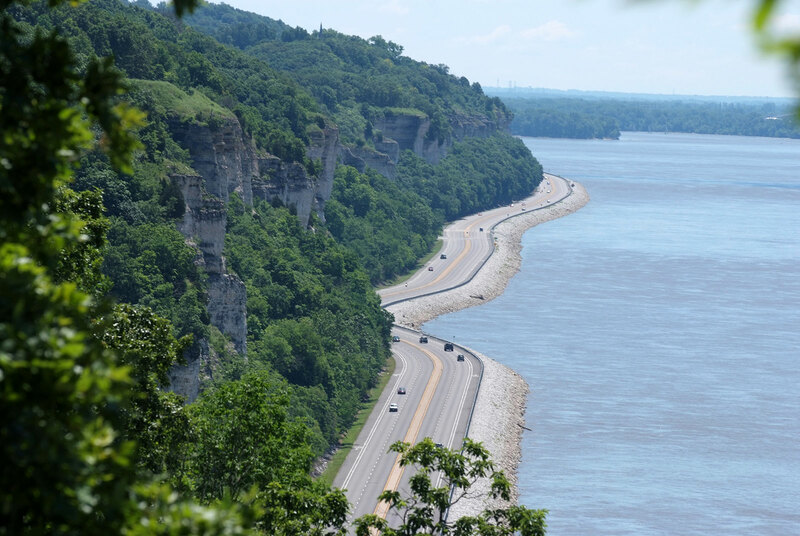 The Great River Road runs for 3,000 miles along both banks of the Mississippi River, connecting travelers with hundreds of communities, natural areas and attractions. Use this interactive map to plan your own trip along America’s greatest National Scenic Byway. Zoom in to the section of the Great River Road you are interested in to begin finding communities, attractions and more.